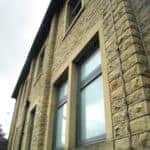 We wanted high performance windows and doors, to help supplement the insulation levels at the project, and the PERFORMANCE timber windows & doors fitted the bill. 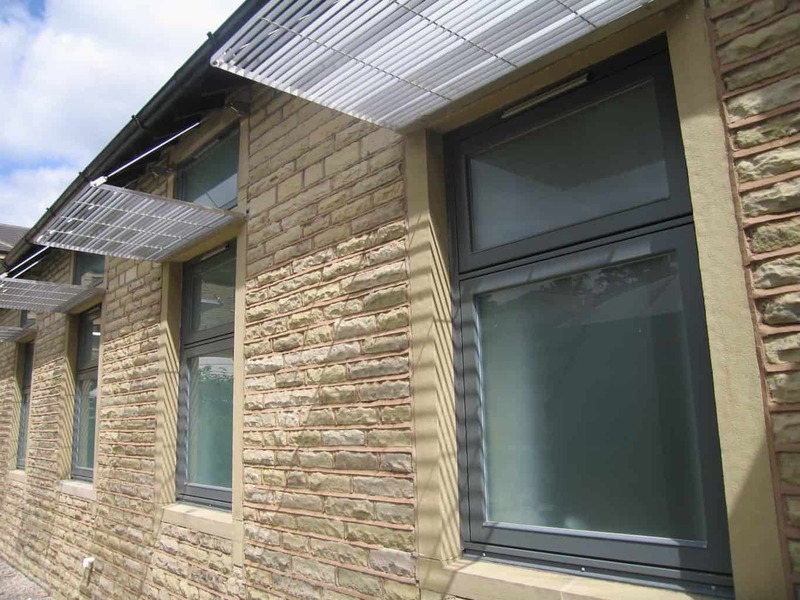 Most importantly, the price of the PERFORMANCE range proved a cost-effective option for the project and actually came in slightly cheaper than the project quantity surveyor’s estimate of acceptable fenestration costs for a hospital type project. 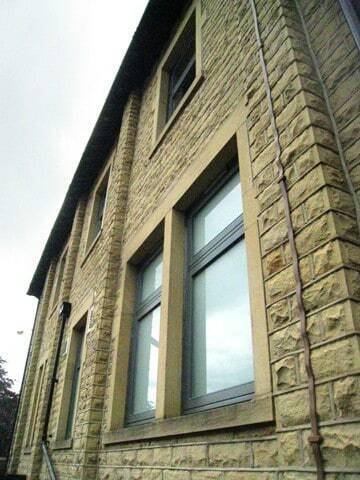 We are pleased with the quality of the PERFORMANCE windows & doors and the client has been very happy with them. 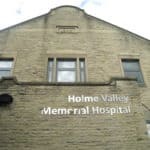 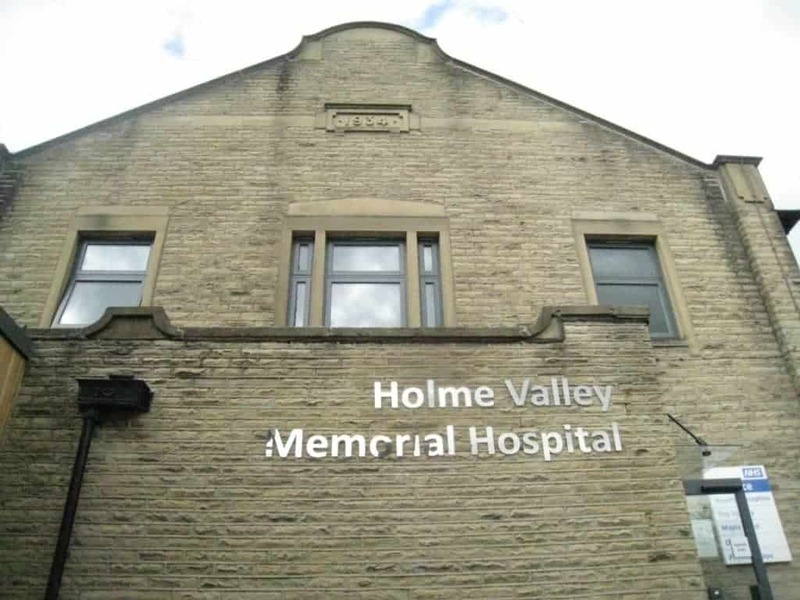 Rance Booth Smith (RBS) architects recently completed a refurbishment of ward, day surgery & dental unit at Holme Valley Memorial Hospital in Holmfirth, West Yorkshire. 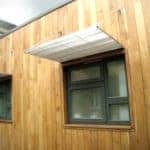 Green Building Store’s PERFORMANCE range of timber windows and doors were chosen for the project, with a double glazing specification. 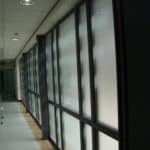 The project involved the creation of a central reception area for the dental unit and day surgery areas of the hospital. 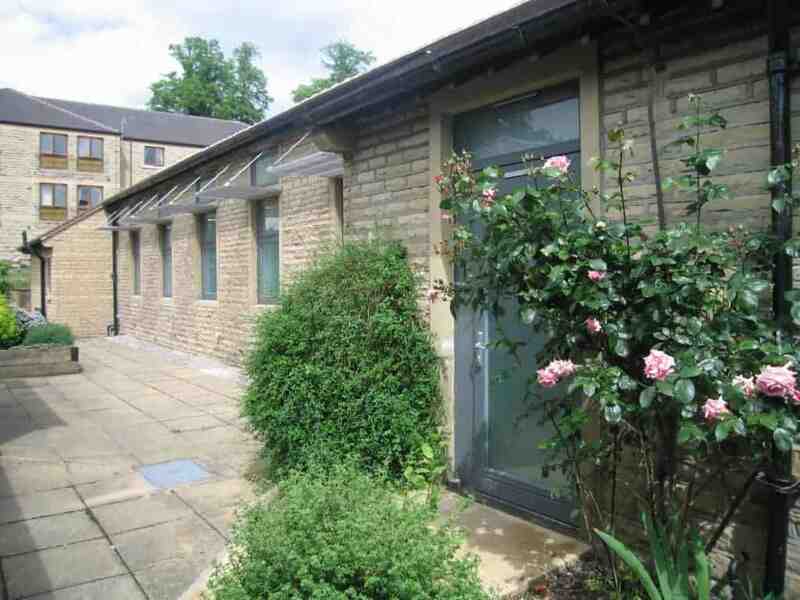 It also included the refurbishment of a vacant ward & courtyard and a new link building, containing consultant rooms, which connected the day and dental surgeries providing a more cohesive and pleasant environment. 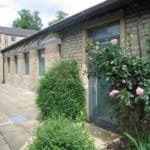 The aim of the refurbishment was to refresh sections of the hospital and bring the building up to current building regulations. 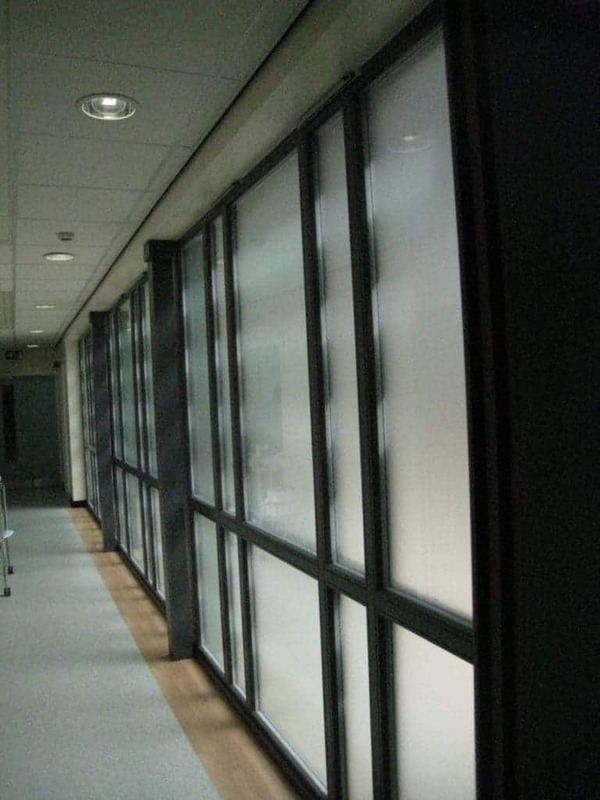 Being an NHS project working to a tight budget, cost was obviously a key driver. 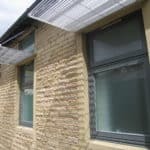 However, RBS architects managed to also improve insulation levels by introducing 50mm of internal insulation to the solid wall construction. 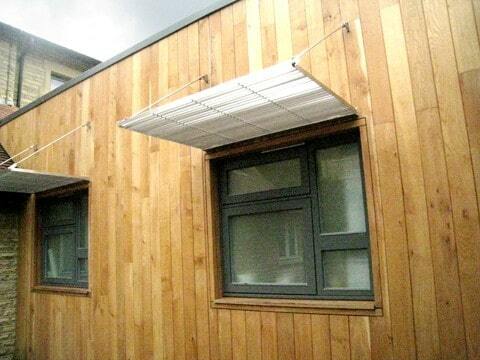 The choice of windows was also an important feature of the insulation strategy.